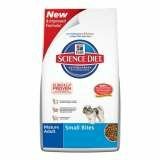 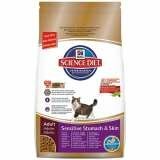 Buy Hills Science Diet pet food at the lowest prices from Vetsupply. 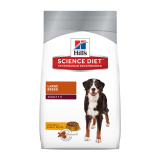 Hills Science Diet is balanced nutrition for Dogs and Cats. 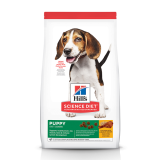 Hills Science Diet offers pet food with the highest-quality nutrition available.